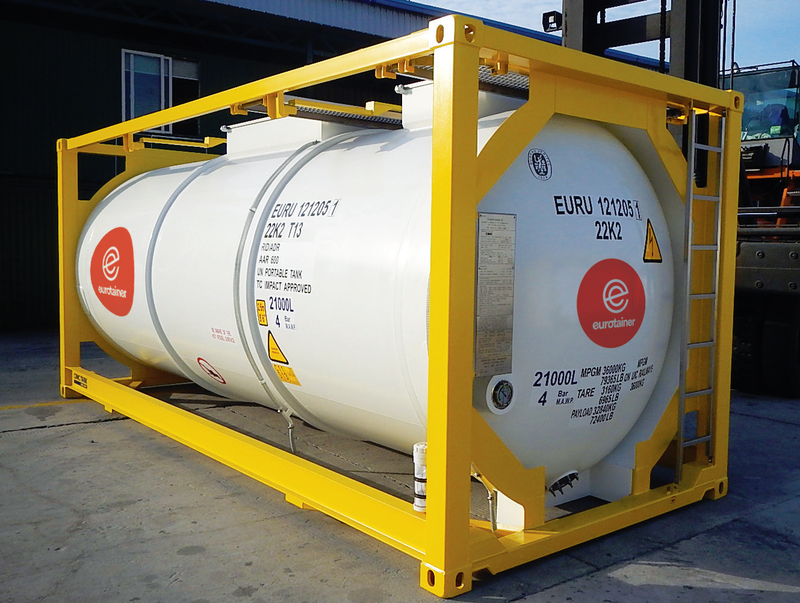 Eurotainer is the Leader in Liquid Tank Container Leasing. 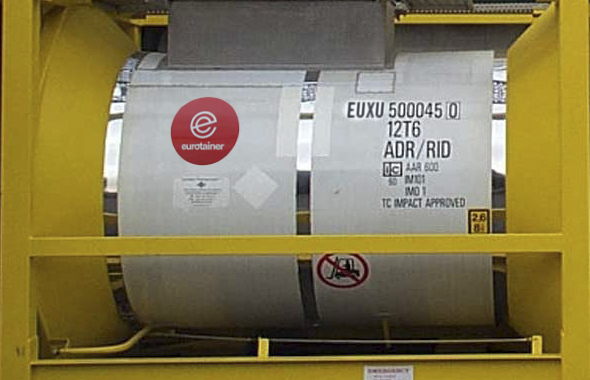 With a large fleet of tank containers dedicated to liquid commodities transport and storage, Eurotainer has the right tank for your project. 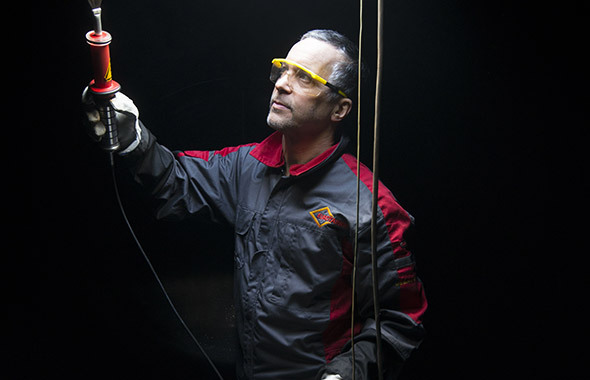 The most common type of tank container used around the world. Tank containers designed and configured to meet the demands of unique liquid products. Tank containers dedicated to the carriage and storage of food grade products. Refrigerated, heated and super insulated tank containers for temperature sensitive products. 31000 to 37000 liter capacity tanks utilized in Europe and China. Lightweight tanks built for corrosive and high purity products.